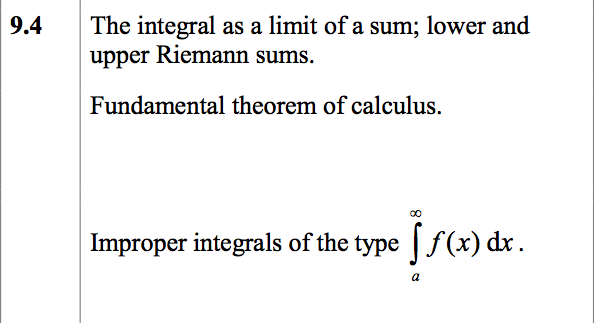 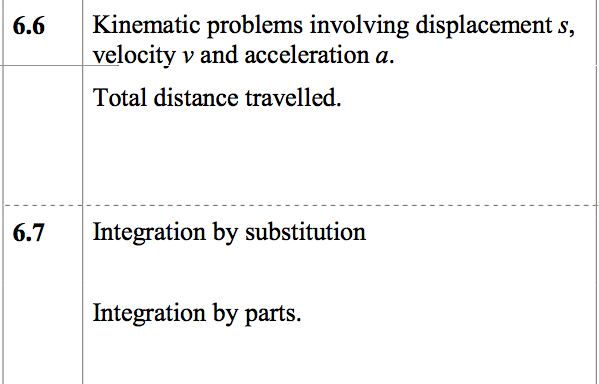 difficult integration x 2 and end of term exam. 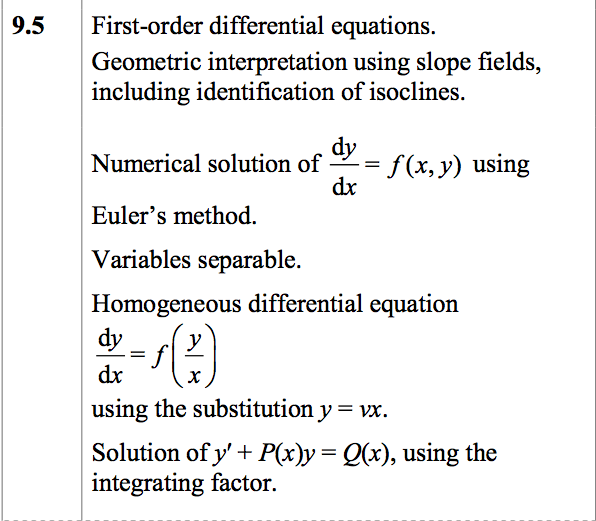 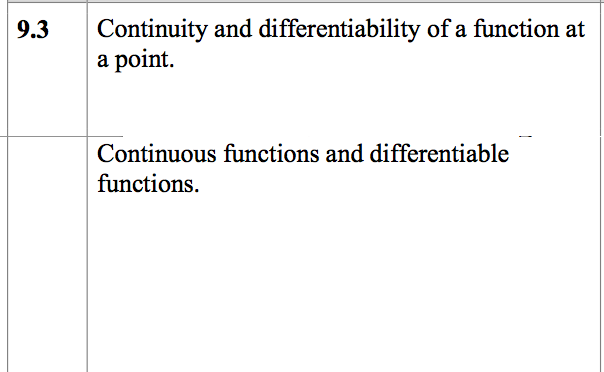 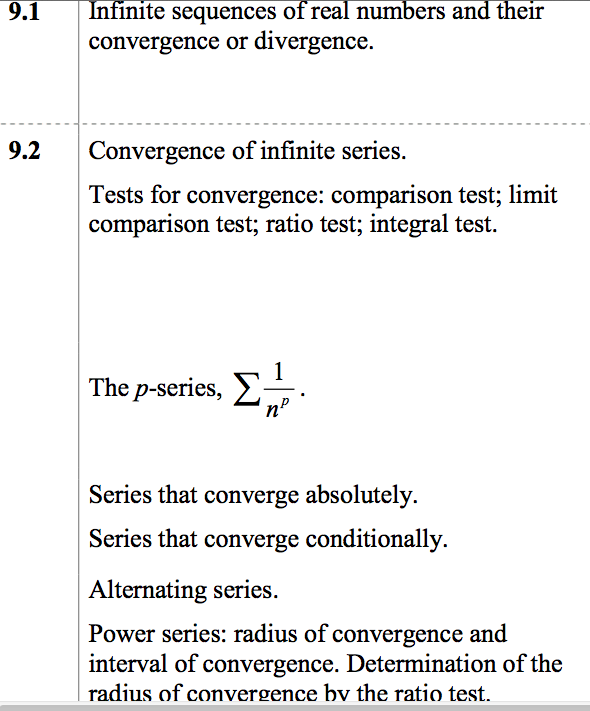 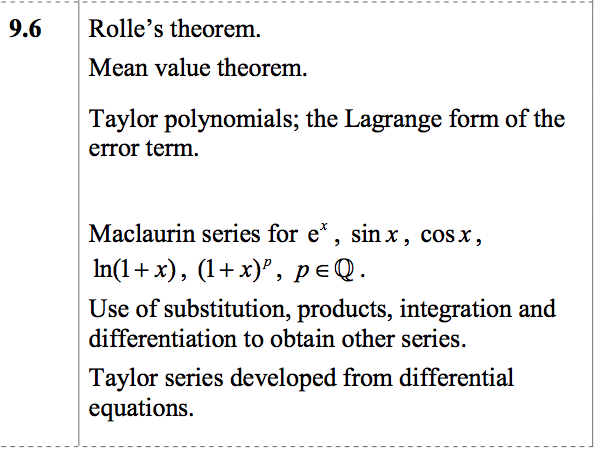 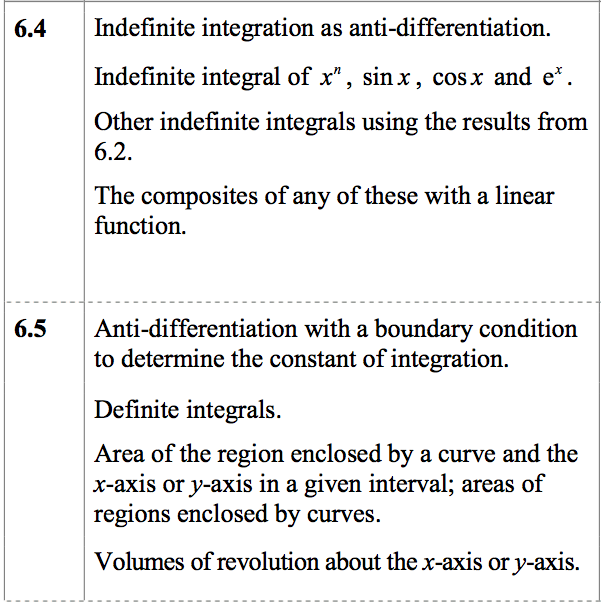 Week 3: Calculus Option – continue to Week 6. 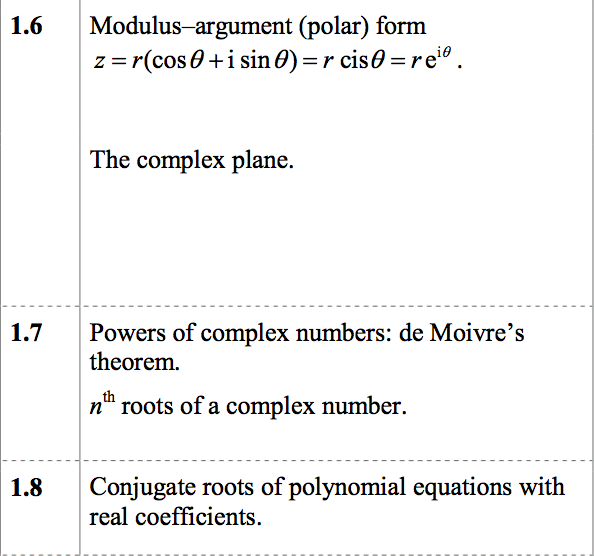 Week 1: Complex numbers – continue until week 3.